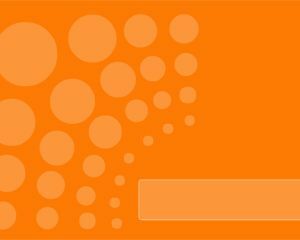 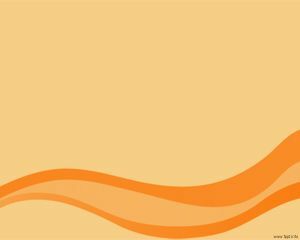 Free Orange Dots PowerPoint template is a simple but nice orange template design for presentations that you can use with an attractive PowerPoint background. 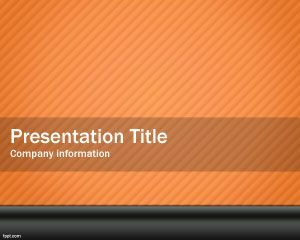 You can use this presentation design to decorate your business presentations and educational PowerPoint slides as well as presenting products or services in a corporate presentation or make a fashion PowerPoint with trendy topics. 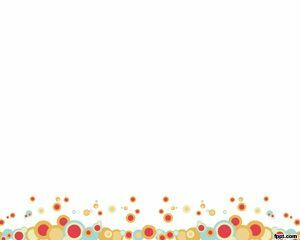 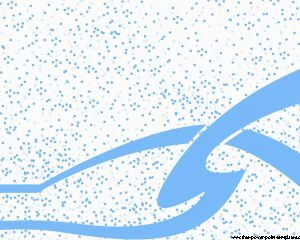 This is another modern template from FPPT and includes dots in orange color, you can use it for general purposes and have lot of applications. 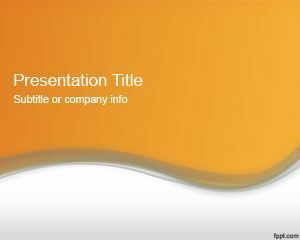 The orange color is good for colorful presentations. 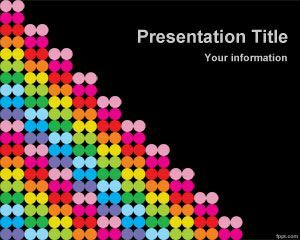 This free presentation template includes 1 master background and 1 internal slides.